To make a booking please comment on this page please. Parents must supervise in the Multi Sensory rooms and play space at all times. Please arrive at 11:10 for H&S briefing. Please comment age of child/ children and click going to book your place. 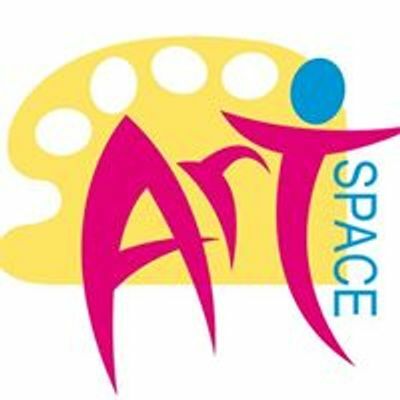 Artspace admin will simply like your comment to approve, Thankyou.